“Suffolk Cricket are delighted to announce that Ben Wallis will be increasing his hours to manage and help deliver our Chance to Shine and Disability programmes. Ben’s role as a School Games Organiser where he was responsible for 85 primary, 19 secondary and 6 special schools, as well as being county lead for Inclusive sport in Suffolk, an experienced Chance to Shine and Suffolk Young Cricketers Coach, should certainly help Suffolk Cricket and the schools and clubs we work with. Ben will take up a four day a week role from January 2019, however for time being will continue to work one day a week for Suffolk Cricket, putting plans in place for our delivery next year. 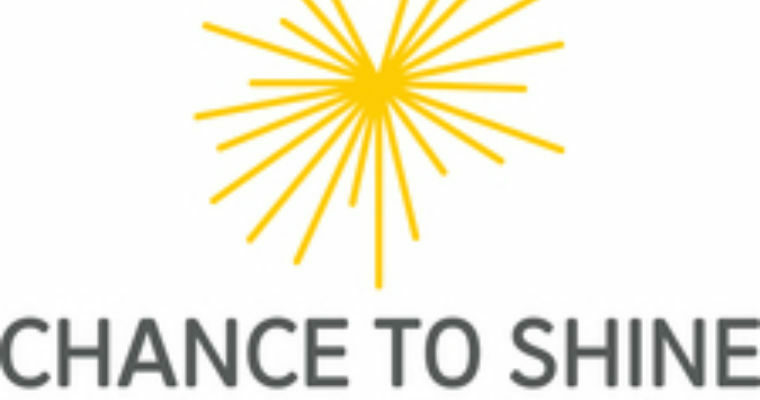 If your school or club is interested in finding out more about Chance to Shine or disability cricket (primarily Table Cricket at this point in time), please contact Ben (bwallis@suffolkcricket.org) for further information.